Goldstar Villas is a group of companies with extensive experience in the international real estate sector that is characterized by its efficiency and professionalism, dedicated to providing quality service to our customers. 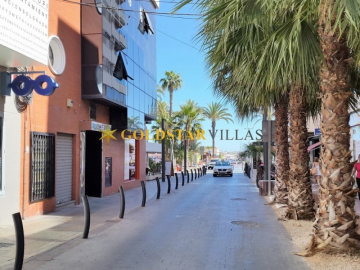 The main activities of the company are sale of all types of properties on the Costa Blanca with over 13 years experience in real estate development, sale of urban and rural real estate and all transactions related to the sale. Our goal is to find the best property at the particular place at a price suitable to your budget. We work directly with Spanish construction companies, keeping their prices. As regards the market for second-hand housing, we work directly with the owners, avoiding intermediaries We are working with the best banks in Spain we can show repossessed by banks owned properties on the Costa Blanca Some affordable amazing properties bargains with excellent genuine savings . In addition, we cooperate with lawyers and notaries, whose experience and reliability have been tested for several years. We only work with the most reputable and professional builders. Take a look at our selection of new build properties. 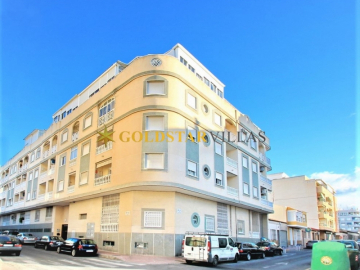 We have a large selection of resale properties for sale in the Costa Blanca area. If you are thinking of buying a property in Spain but would like to experience the area before you buy, you can stay in one of our rental properties. If you want to sell your house and would like us to market your property, please contact us using the form provided and we will get back to you as soon as possible to arrange a visit. We have a list of clients ready to buy property in the Costa Blanca area that may be interested in your property. Please contact us if you would like to sell your property. If you are looking for a very particular type of property or a very specific location then tell us what you want and we will find your ideal property for you. Are you looking for an investment property? If you are looking for a buy-to-let property, a business or an investment property in Spain then we can help you find the right opportunity for you.